Not all representations of bureaucracy involve boredom, doom and gloom. Sometimes bureaucracy is just hilarious, hysterical absurdity. In art and popular culture, bureaucracy is often tragedy; when it is is not, it’s farce. 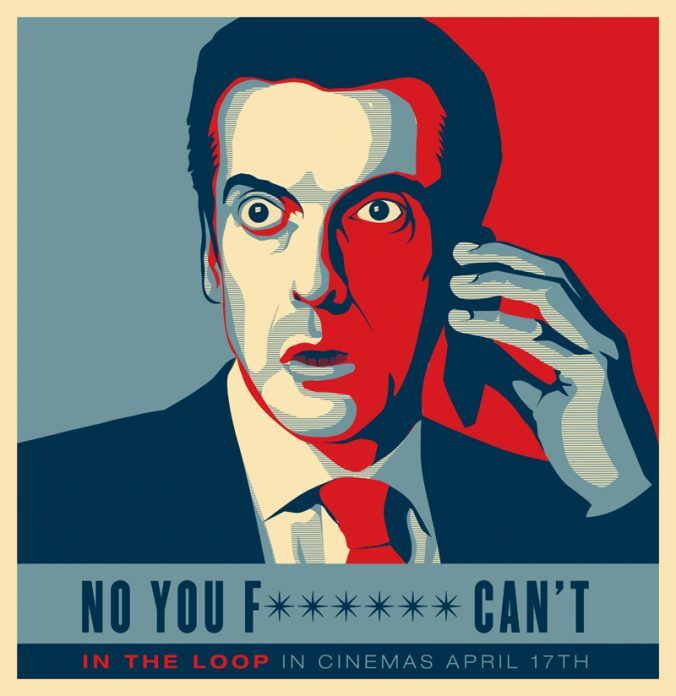 And bureaucracy has rarely been more hilarious and farcical than in the the 2009 British comedy In the Loop. The movie, directed by Armando Iannucci, is based on the cult British TV comedy series, The Thick of It (which deserves a separate post) and also inspired the later US TV adaptation Veep. The plot turns around the attempt of the US President and UK Prime Minister to prepare the ground for a war, and the efforts of bureaucrats and political operatives on both sides to prevent it. But the plot hardly matters, as the real story is about the mishaps of everyone involved in their actions to outmaneuver their opponents by organizing fake committee meetings, forging documents, giving TV interviews that go horribly wrong, and so on. The main character, Malcolm Tucker — a foul-mouthed spin doctor (Director of Communications for the UK Government) played by inimitable Peter Capaldi — has already acquired a cult antihero status in popular culture due to his short temper, brash manners and colorful language delivered with a strong Scottish accent. 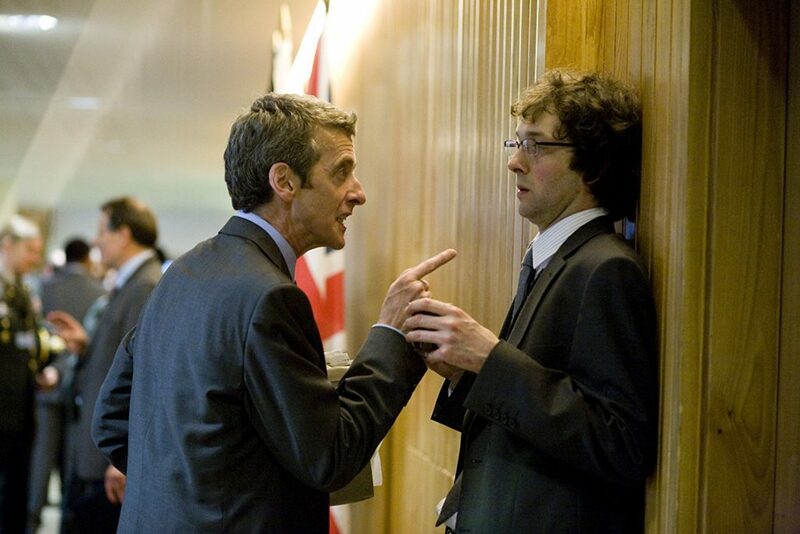 Ironically, as unreal as Malcolm Tucker’s language and behavior seem, I have personally had in my short career as a civil servant a boss who was as brutish and even more foul-mouthed than him (and, coincidentally or not, my boss was also Director of Communications but for another government). Never underestimate the power of reality to outdo even its most preposterous artistic representations. For students of bureaucracy, the movie is interesting for a variety of reasons. First, there are the battles between politicians (like Simon Foster, the weak-willed British minister for international development at the center of the plot) and top brass administrators, such as generals, directors, and secretaries of state. Second, there is the ambiguous role of the political entourage of the politicians. These political aides and advisers mediate between the politicians and the bureaucrats, which leaves them exposed to all kinds of hilarious abuse and ludicrous demands from both sides. Third, the movie is a wonderful illustration of policy making as driven by accidental politics, untended consequences, personal animosities (and amorousness), crises, scandals and sheer stupidity. 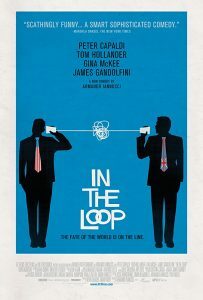 Policy making ‘in the loop’ is a world away from the iron cage of cold rationality, rules, and bureaucratic procedures, yet it is equally unsettling in its chaotic madness. At least, it’s fun. You can get the movie from Amazon. Highly recommended.